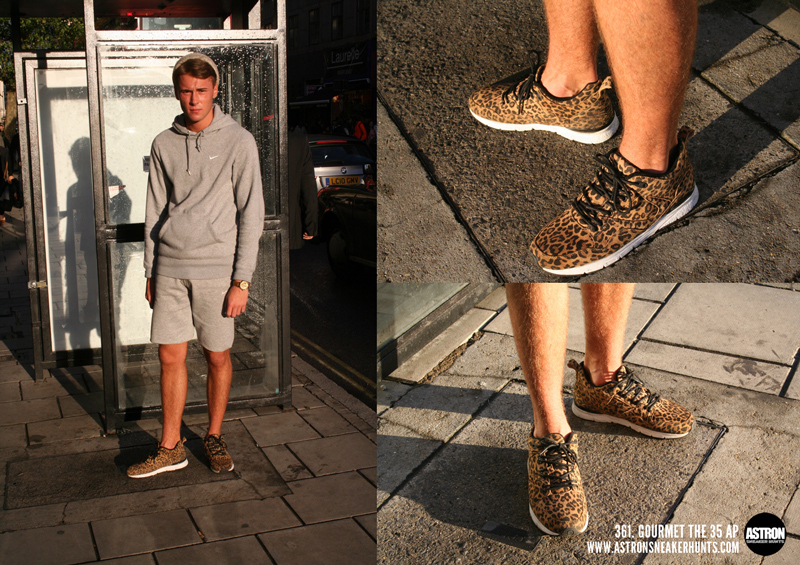 Astron Sneaker Hunts: 361. Gourmet The 35 AP "Animal/White"
361. Gourmet The 35 AP "Animal/White"